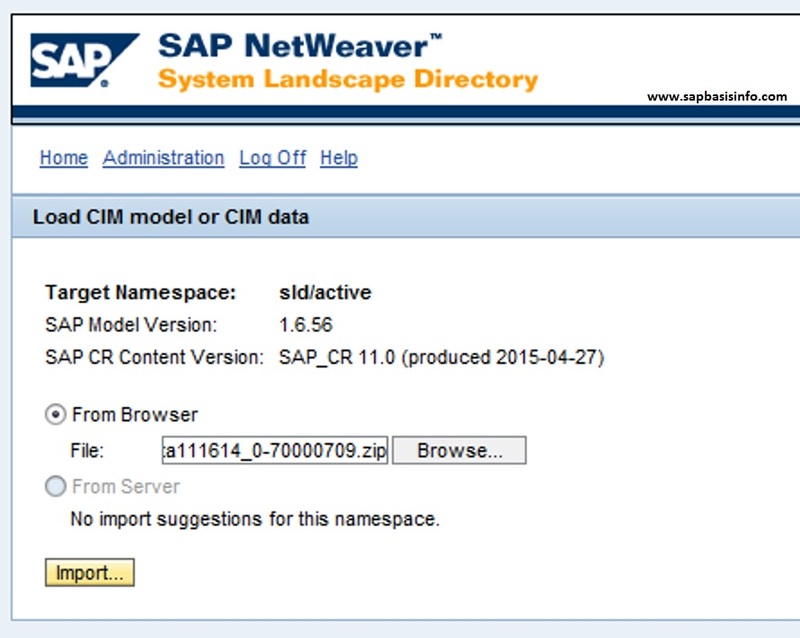 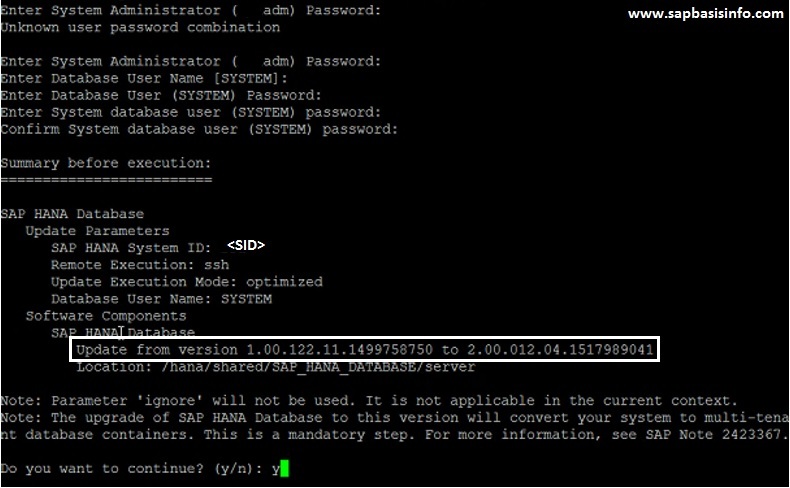 If you want to uninstall your “SAP HANA Database Components” on DB server installation, then you can use the command “hdblcm” and complete the unintall operation fast and easily…. 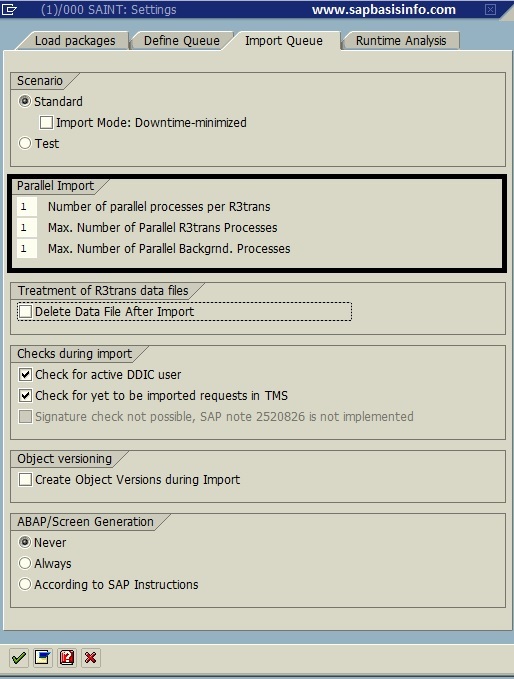 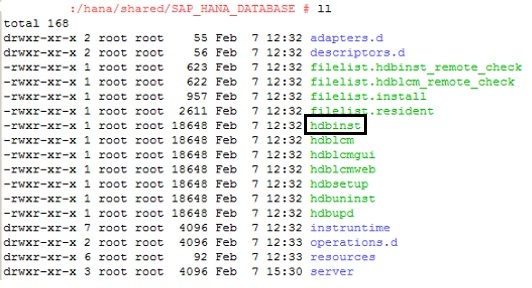 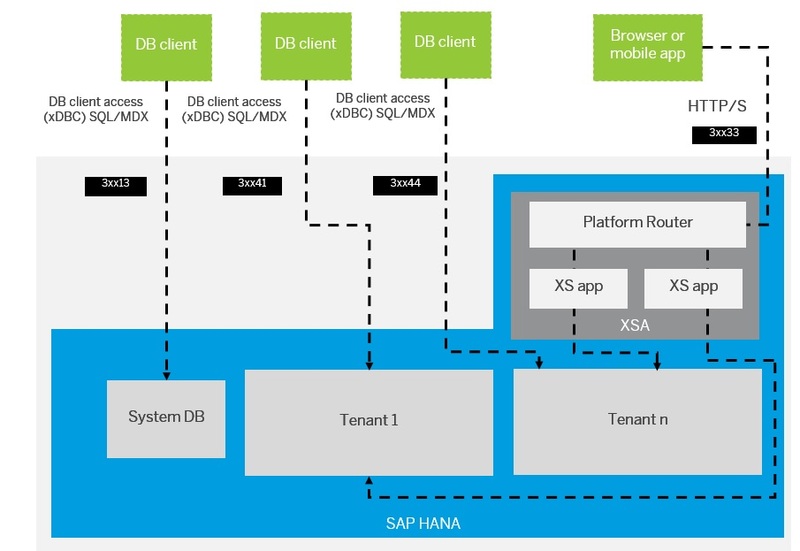 HANA LOG and TRACE files are located under /usr/sap/< SID >/HDB< Instance number >/< hostname >/trace directory.If you are using multitenant structure, then this directory shows SYSTEMDB and you can find TENANT logs and trace files under own directory (DB_SID). 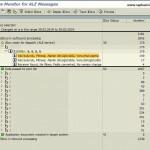 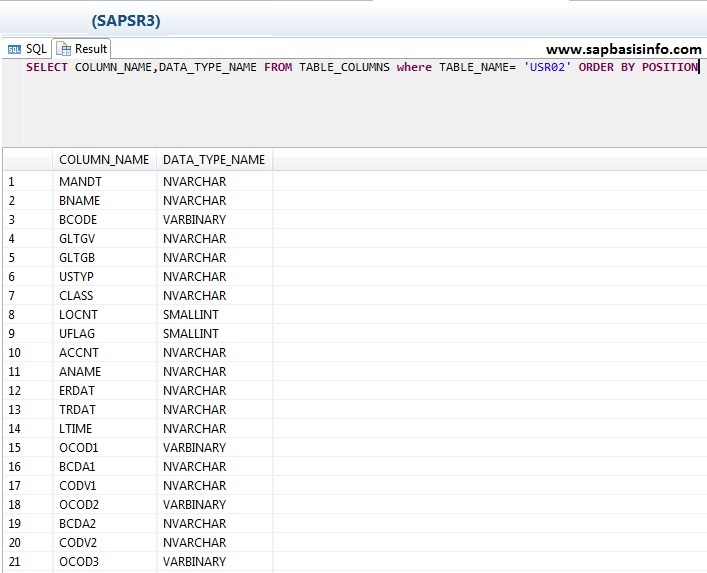 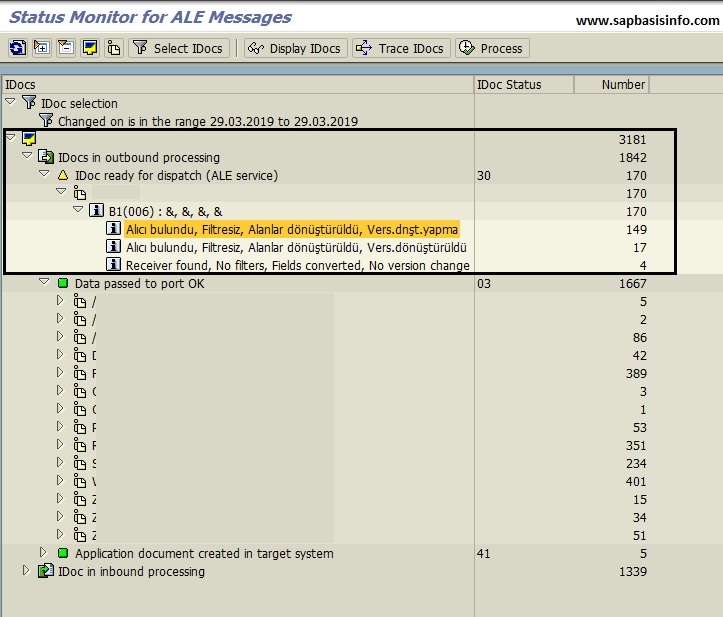 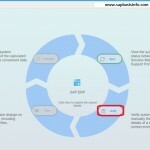 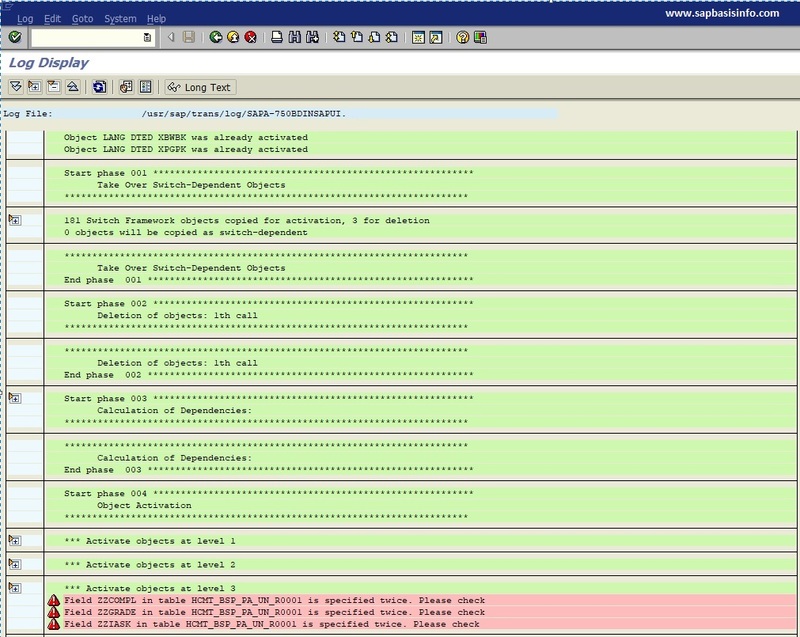 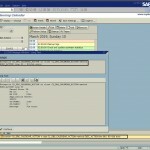 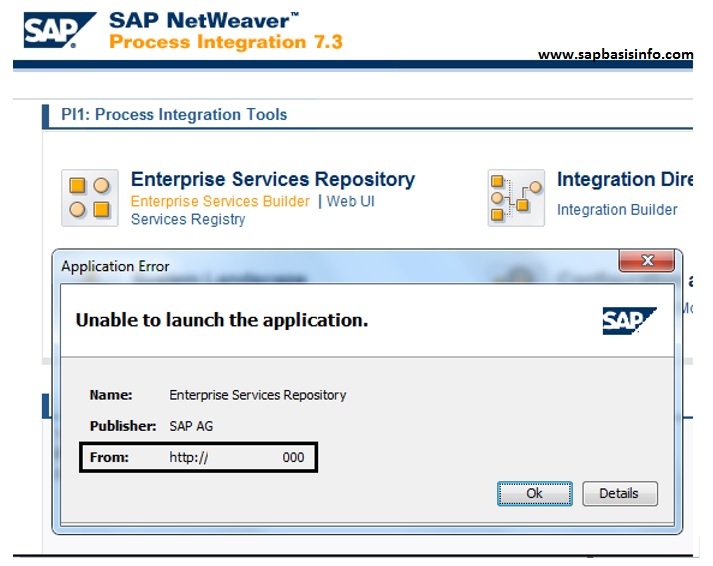 You can use below SQL query to list all application connections which are connected to SAP HANA system from SQL editor. 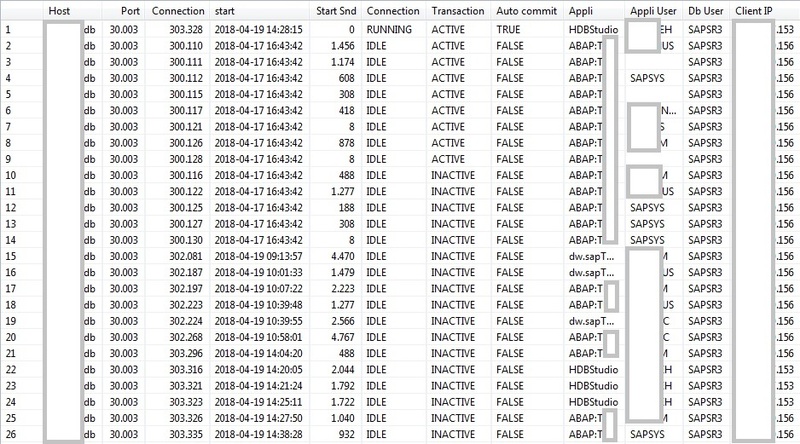 If you need to LIST all sessions or KILL a specific active session on HANA then you can use the following SQL queries to do these kind of actions easily.. 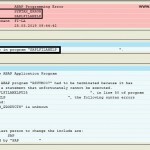 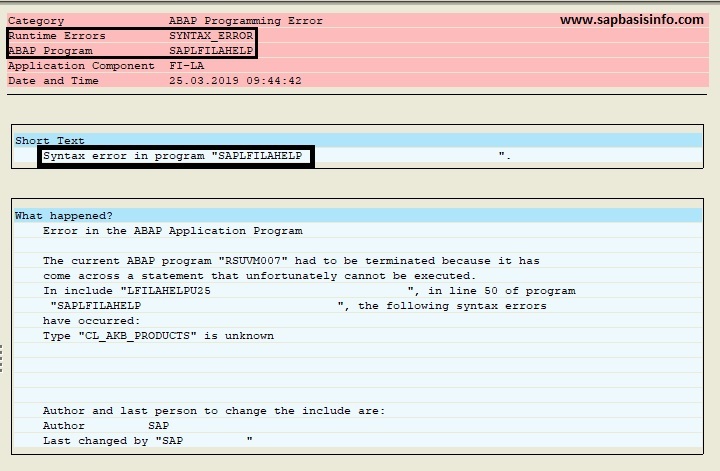 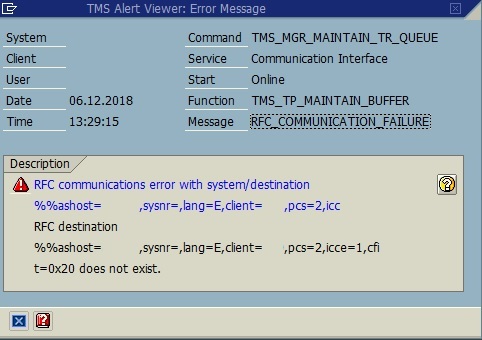 The administrator can “activate / deactivate” a user account with the following SQL command or SQL console of the SAP HANA studio, the only prerequisite is, you need to have system privilege “USER ADMIN”. 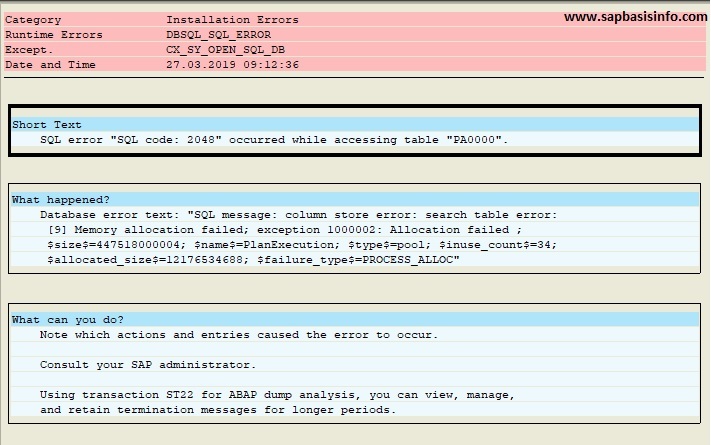 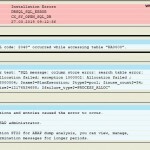 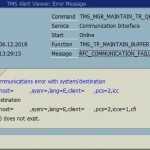 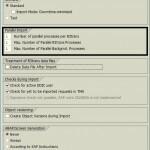 You can find some helpful SQL queries in this article to check your HANA database backup status to use in case of recovery situation. 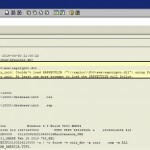 All python scripts can be found in exe/python_support directory. 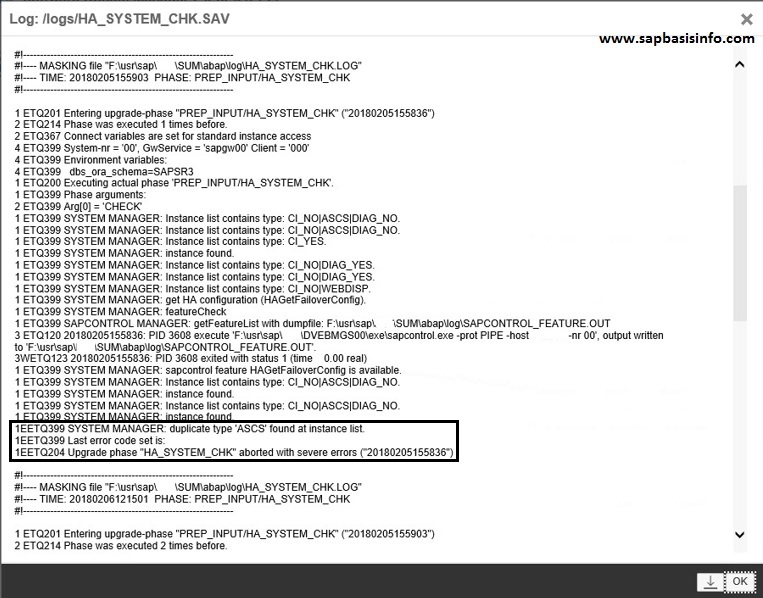 These scripts can affect the system therefore it’s better to check with ‘-help’ switch before executing the scripts. 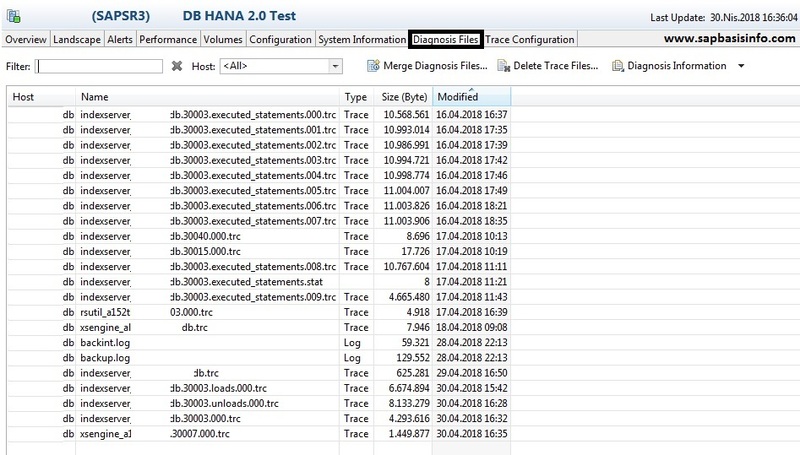 SAP HANA cleanup tasks like purging the backup catalog or deleting old trace files need to be implemented individually.SAP created a Python script which called as HANACLEANER.PY to perform these tasks automatically. 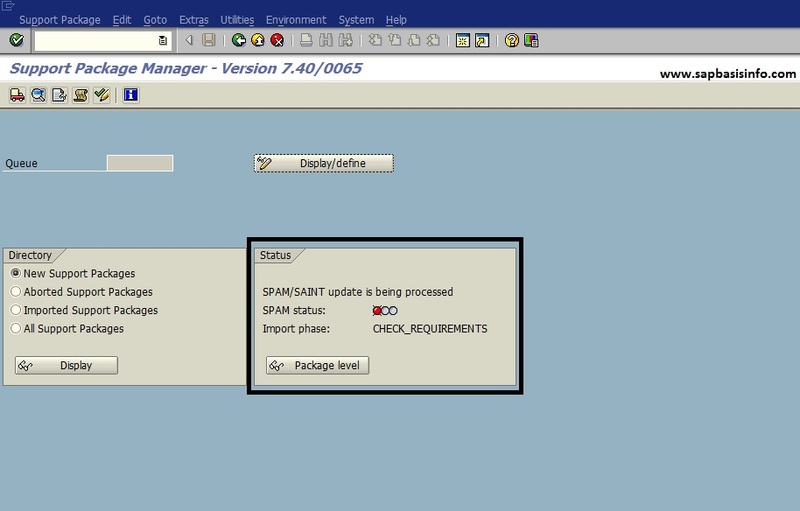 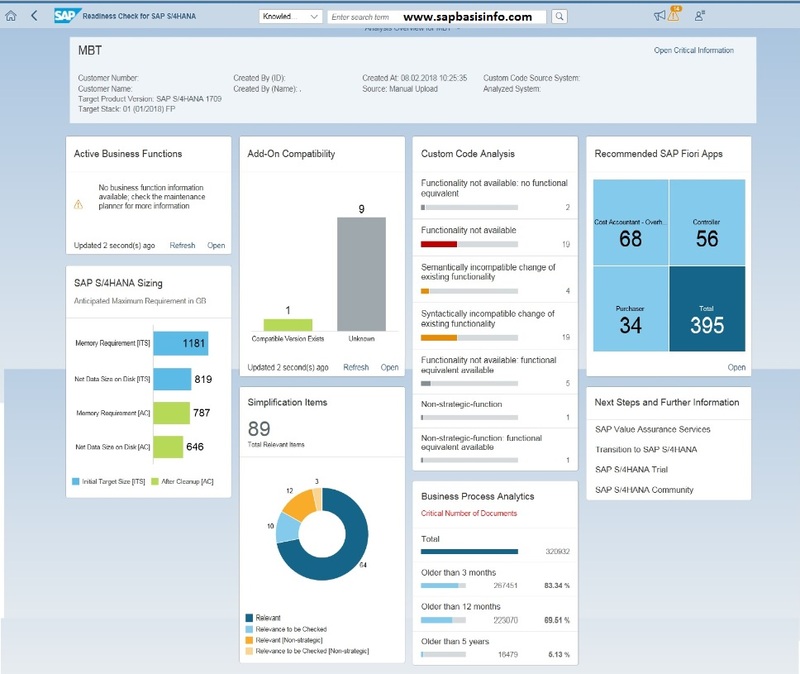 “S/4 HANA Readiness Check” is a tool from SAP that help you to prepare your SAP system to S/4 HANA upgrade.You can use this cloud-based tool to create a detail report of your current SAP system before start the S/4 HANA project. 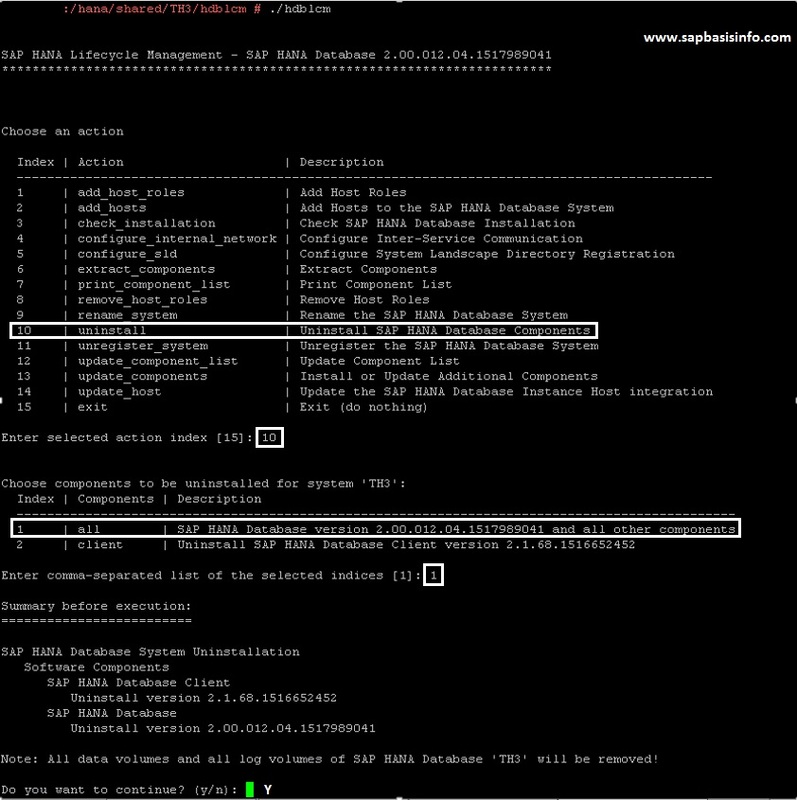 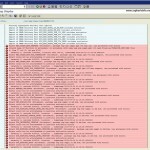 You can use the “sapgenpse” command line tool to manage all PSE (Personal Security Environment) file operations easily on all operating systems. 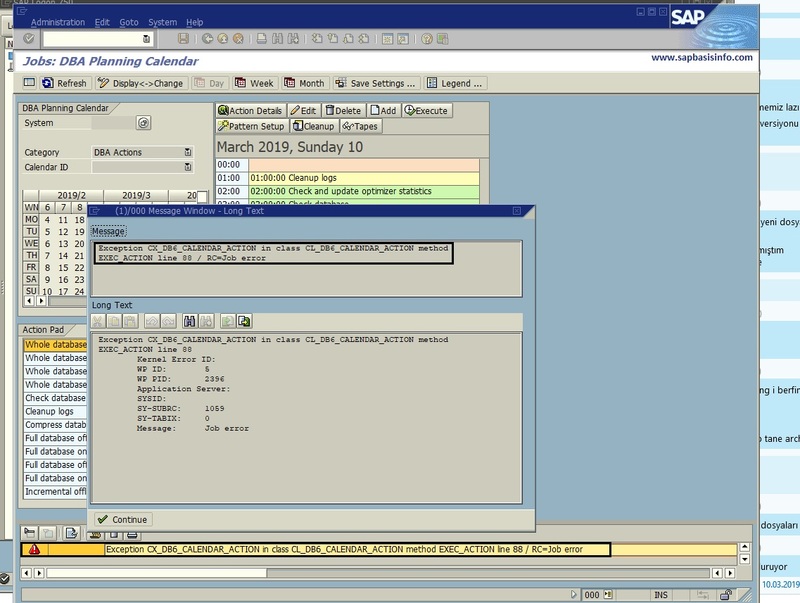 To set up a server to use the SAP Cryptographic Library for SNC, you can use the below configurations and tools depending of your server type. 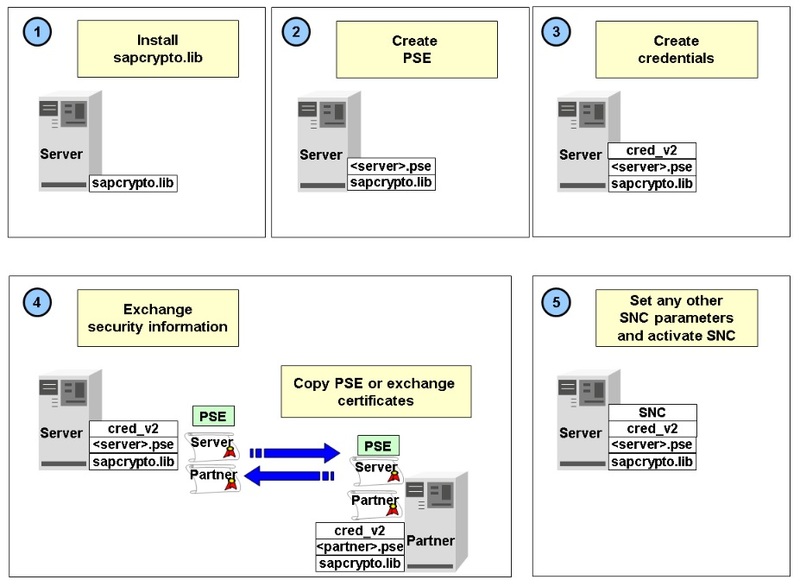 We can use the crytography tool SAPGENPSE to generate a keystore in which we can store a certificate. 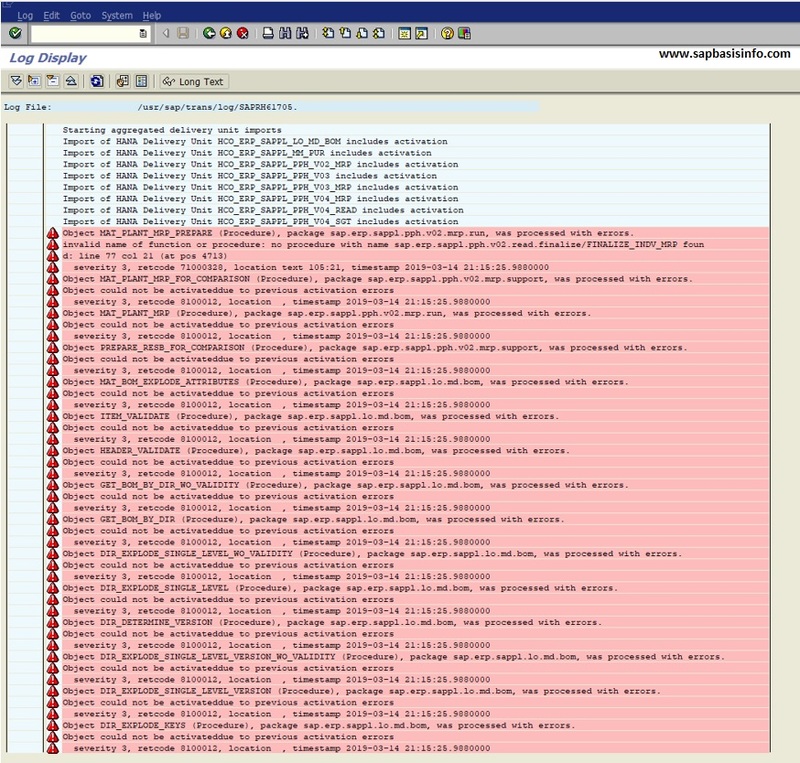 First of all we need to define SECUDIR environment variable.The crytography tool SAPGENPSE generates the keystores and stores in this directory.